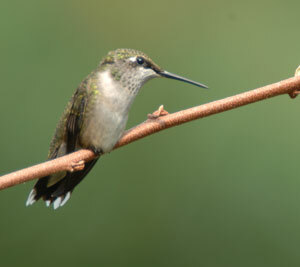 Native plants add beauty and interest to your garden year-round and provide important habitat for wildlife. 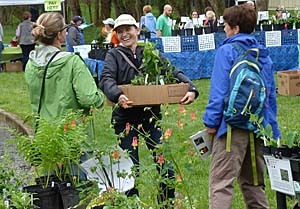 Flowers, shrubs, trees, vines, and ferns will be available for purchase from a trio of Virginia-based vendors: Watermark Woods Nursery in Hamilton; Hill House Farm and Nursery in Castleton; and Nature by Design in Alexandria. 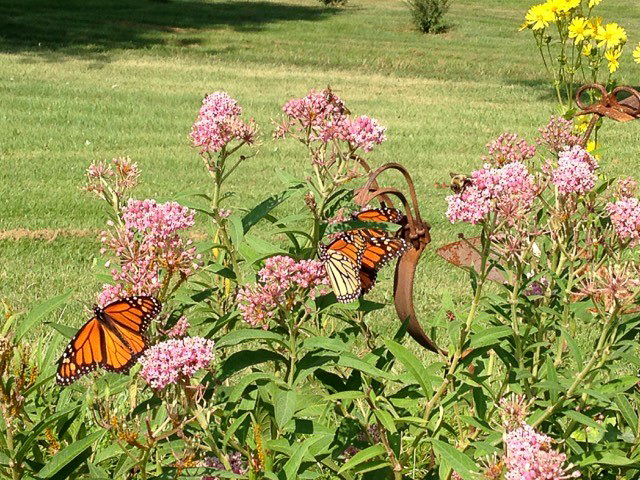 * The sale, sponsored by Loudoun Wildlife Conservancy, is staffed by volunteers who have knowledge of native plants. The sale will take place in the main parking lot at Morven Park. Please enter via Old Waterford Road. 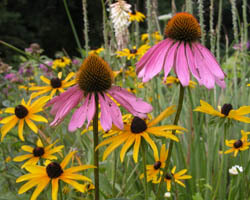 In conjunction with the Spring Native Plant Sale, Loudoun Wildlife Conservancy’s new headquarters location—the Gatehouse at Morven Park—will be open from 10 a.m. to 2 p.m. Visit our new digs, enjoy light refreshments, and check out the selection of nature books, photographs, jewelry, and other gifts available for purchase. 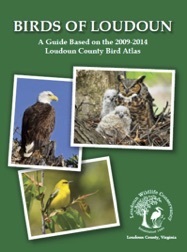 Questions: Contact Chris Emery at cemery@loudounwildlife.org. 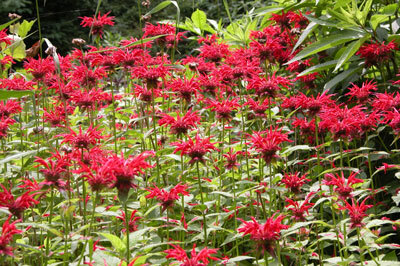 * Please note: To see which plants each nursery carries, visit the nurseries’ websites and check out their plant lists. Not all plants listed will be available at the sale, so if you know what you’d like to buy ahead of time, we encourage you to get in touch with the vendor(s) to place an order for pickup at the sale. Thank you!